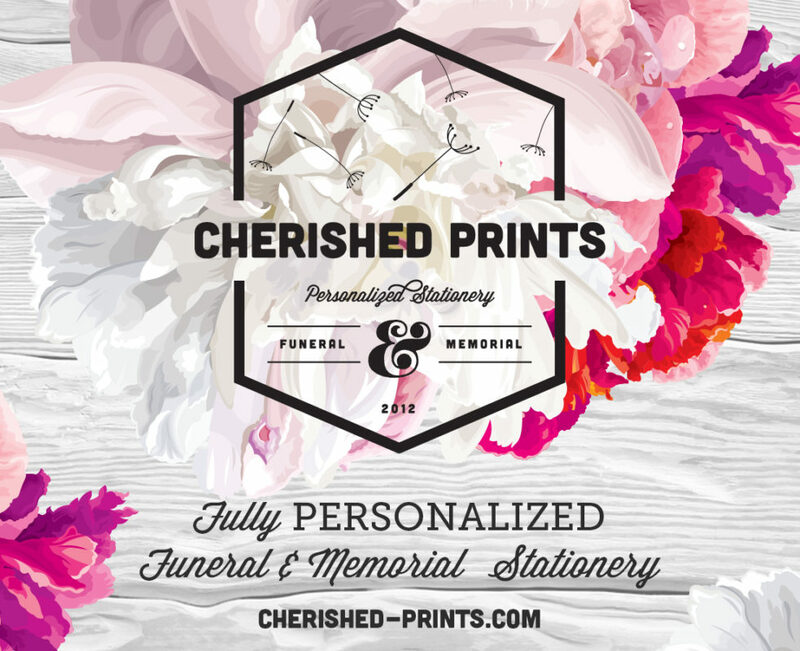 Cherished Prints funeral and memorial stationery comes in a variety of clean, modern and elegant designs. The way to choose a design is to review the programs until you see one that just speaks to you. Remember is it fully personalizable and made to order! That means each program is unique and special. Cherished Prints will add your loved one’s name, their photos, obituary details, order of service and the special touches like their favorite colors, poems, important dates or favorite verses. It can also be nice to include funeral location and times for posterity. Below is a snap shot of Cherished Prints latest funeral programs, celebration of life programs and memorial programs. Many Thanks for the great job done for our son Nicholas. Everything was just beautifully and elegantly accomplished in the allotted time.